In basements, there are floor drains, which, unless there is a back-up, hardly ever see any flow of water. 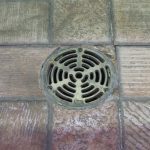 These drains are usually metal and can rust and build-up with debris from the floor. At least, twice a year, the homeowner should pour a bucket of water into these drains, to flush them out. If there are any restrictions, and the water doesn’t go down, a drain cleaning company should be called to open them. 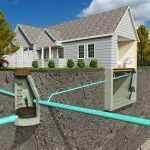 These drains always hold a certain amount of water, to prevent sewer gas from entering the home, but the level should remain the same after the water is poured in. If the drain doesn’t maintain that level, replacement may be necessary. 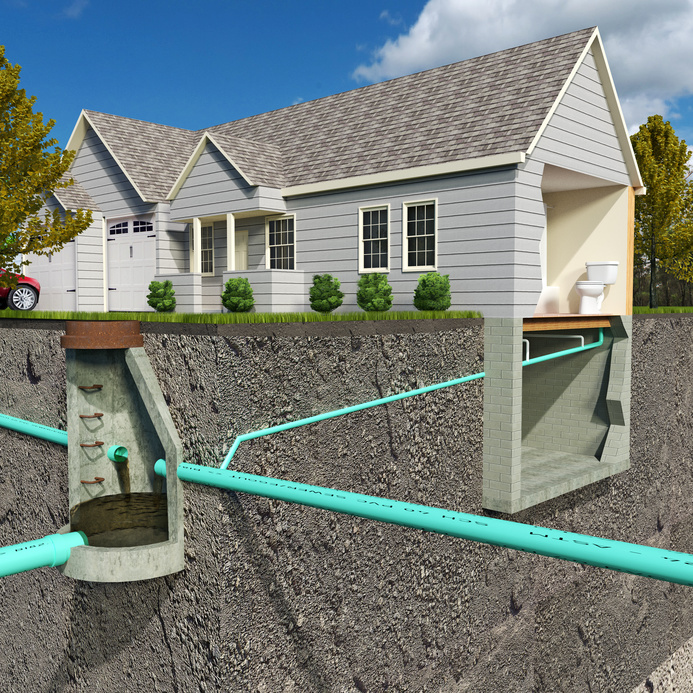 Sanitary sewer systems should be maintained as well on a yearly basis. 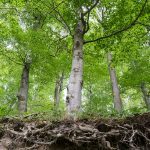 If the system has tree roots in it, these roots will continue to grow and enlarge to the point where they can break the tile, ending with costly repairs. 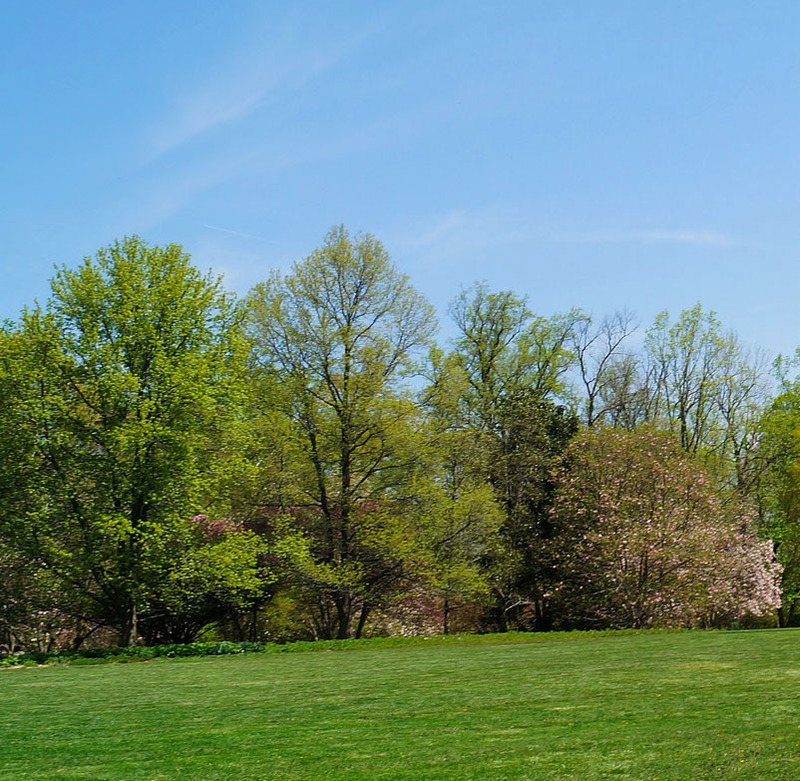 Yearly maintenance will keep the growth to a minimum and help prevent unsanitary back-ups. Carpeting, walls, furniture, and appliances can be lost, along with personal items. We have a Maintenance Program in place, for this reason, with a reminder that is sent out. There is a $15 discount if signed up for the yearly reminder. 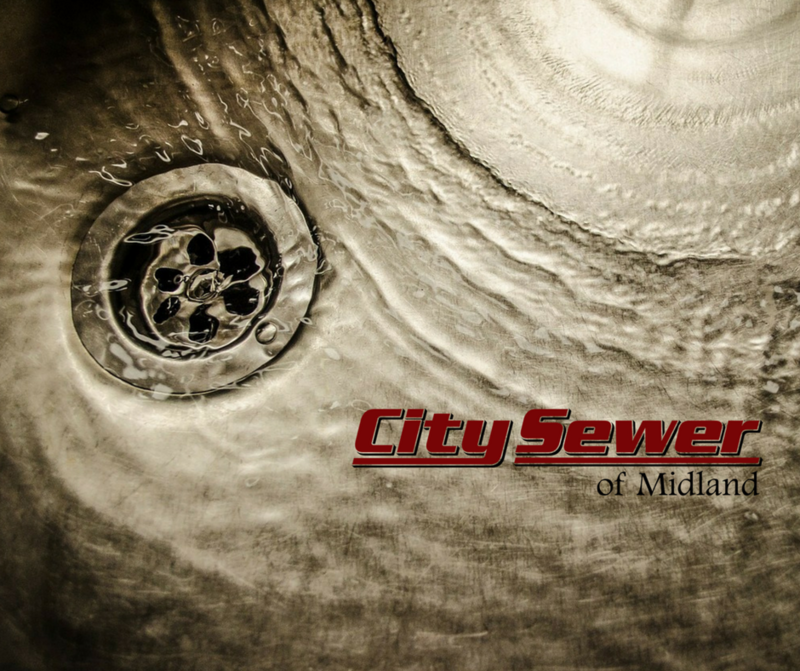 Please call City Sewer Of Midland at 989-832-2098 to be added to our maintenance program. We want to help you protect your home and family. If you’re looking for high quality and personal service, you’ve come to the right place. 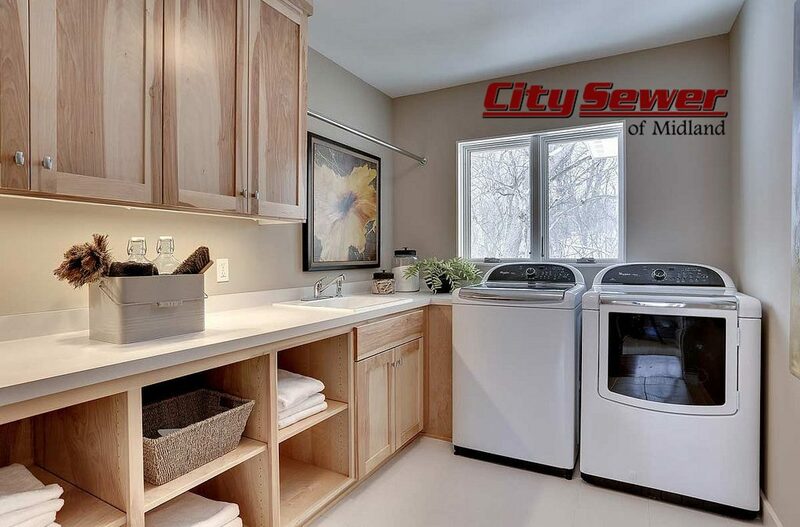 At City Sewer Of Midland we’ll give you the attention and personal service you’ll come to expect and enjoy. Let us put our experience to work for you.